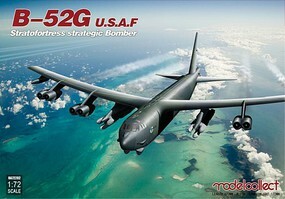 Shop online for 25 model-collect plastic models at discounts up to 20%. Cars / Trucks / Vehicles is the most popular of the 3 model-collect plastic models categories, then Airplanes, and Parts/Acc.. 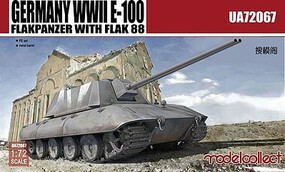 This is the 1/72 Scale WWII German E100 Flakpanzer Tank with Flak 88 Gun from the Model Collect Company. 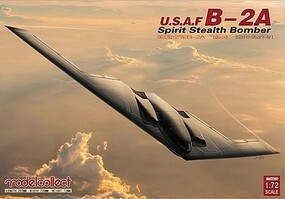 This is the 1/72 Scale B2A US Spirit Stealth Bomber (New Tool) from the Model Collect Company. 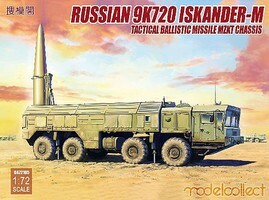 This is the 1/72 Scale WWII German 128mm Flak40 Zwilling Gun (New Tool) from the Model Collect Company. 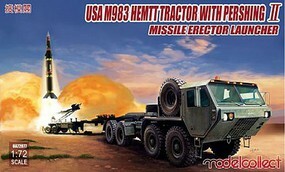 This is the 1/72 Scale US Army M983 HEMTT Tractor with Pershing II Missile Erector Launcher from the Model Collect Company. 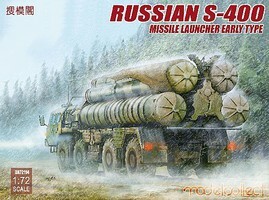 This is the 1/72 Scale WWII German Rheintochter 1 Movable Missile Launcher with E75 Tank Body (New Tool) from the Model Collect Company. This is the 1/72 Scale T64BM2 Main Battle Tank (New Tool) from the Model Collect Company. This is the 1/72 Scale T64 Mod 1972 Main Battle Tank from the Model Collect Company. All items in original packaging from this manufacturer are not wrapped in plastic and are not taped closed.